First and foremost, thank you for visiting my page or coming back. This is the Vino Venitas headquarters, where anything Vino Venitas will be posted or said. As you might have figured out by now, I’m not really an internet person when it comes to posting everything I do. I do have twitter, as you can tell, but using it is an entirely different story. But this will be the place where I WILL be putting all of my information and or coming shows on. So make sure you keep coming back to see what I am up to. I published my first book in 2010, and it has been a wild ride ever since. The book is entitled A mind filled with stories. 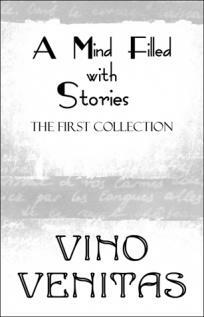 And it is a collection of 60 stories which I wrote in a time span of about 7 years. 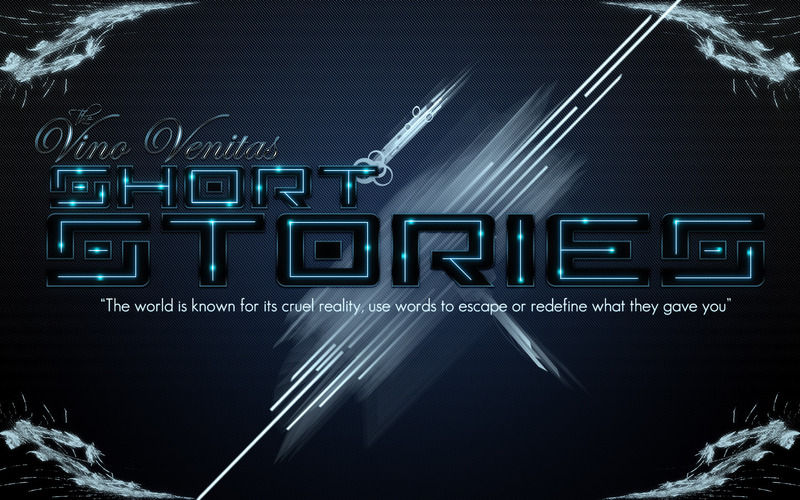 The stories range from Sci-fi to little slices of life. The book shows my growth as both a writer and person, and allows the reader into my mind. Given its kind of a scary ride, but hey who here is normal. Spoken Notes is a poetry evening which me and Black Ink put together for all the wordsmiths out there. We have had several successful editions with poets who kept dazzling and amazing us. We record every evening, so that we can share the night with the online community. It’s a grown evening where grown people, meet and listen to poetry from some of the greatest writers the world has to offer. Here is where I give you my biography. Since I am Vino Venitas, I have to do it my way, and I have to be original while I am doing it. So I have two biographies ready for you to read. 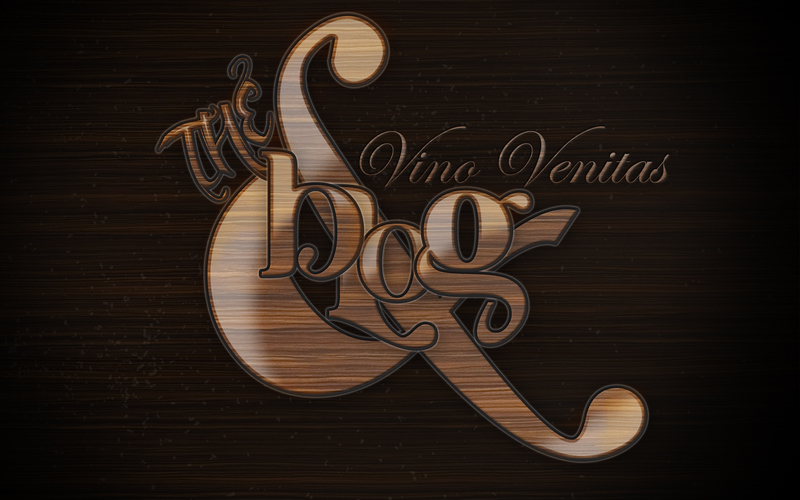 The classic one and the Vino Venitas one. Read them both, and then tell me which one was better. As a kid my mum would always play those old school songs from Keith Washington, Johnny Gill. James Ingram, Karen White and what not. This started my love for music as I would always sing along with all my heart, while Iknew nothing of the meaning of the words they would sing. But that didn’t stop me from singing along like I knew heart ache at the age of 10. But it was my step dad who introduced me to rap music in its rawest form. NWA’s ” she swallowed it” would bellow through the living room upsetting my mom .But it would ignite in my soul a fire so fierce it swallowed me whole and kept me in its palm ever since. I started memorizing verses by rappers as if my life depended on it. By the time I reached the age of 16 I could rap along and sing along with at least 300 songs back to back. This detailed my passion for music to such an extent that those around me started noticing it and started saying I should become a rapper. I turned a deaf to their words because I couldn’t see myself as a rapper, I just loved the art. But it was a friend of mine “Milko” who said I should really do it and that there was nothing to it. He even let me hear some of the verses he wrote and he made it seem so easy, I started to think “if HE can do it I can do it”. I wrote my very first verse that day and ever since I was hooked. I started writing verse after verse, filling notepad after notepad. I was now a real rapper and thus I had to get me sum friends who were artists as well, and so I did. I became good with several artists who were just as motivated as me and all wanted the same as me. Respect for their craft, and if possible recognition for their greatness. was getting better with each song. And after several songs I finally thought that I might as well give music another shot and here I am. On the 15th of December I joined those who breathe alone, Placed in the slums sum say the ghetto I just called it home, The South east of Amsterdam that’s where I grew up, Until the age of 9 that’s when we gave that place up, Me and my mum had seen struggle saw no need to stay, Problems we could no longer juggle we changed the display, Moved to the west still ghetto but by a different name. The urge to record, hear and play, And have my skills puton public display, Praise was now ok no longer did it goastray, My mind found rest no longer in disarray, Time spent alone was useful to say at least, And my writing skills made some, consider me a beast, So now I combine my time so my mind can unwind. Impossible is nothing but a small street in a vast city of possibilities and chances. There are more than a few mottos I live by, but this one is really important to me. It speaks for itself.